Girl Scouts of the USA (GSUSA) has received a two-year, $600,000 grant for its Journey and Connect Through Technology program from the Dell Powering the Possible Youth Learning Initiative and is now releasing Be the Video Game Developer, an interactive experience that puts girls in the driver’s seat of video game development. 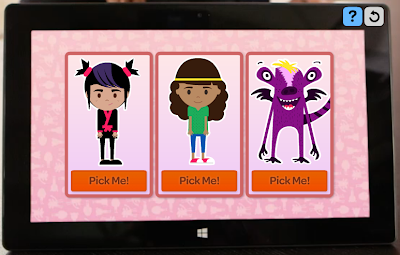 Through Be the Video Game Developer, girls consider what they would like to see in video games and make selections accordingly—choosing avatars, storylines, and other video game features. They learn ideation, critical thinking, and teamwork skills to help them feel like creators in the game design process. Girl Scouts and Dell believe that Be the Video Game Developer will encourage girls to consider careers in science, technology, engineering, and math by exposing them to the exciting world of video game development. The program builds on Dell’s commitment to personalized learning for all students to help them to realize their academic goals. 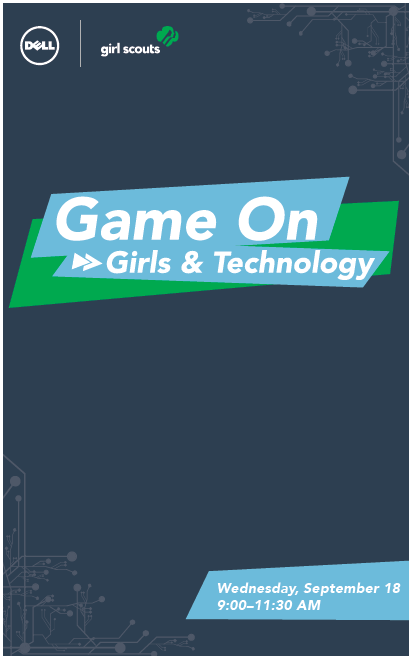 On September 18, 2013, GSUSA and Dell will convene a think tank on innovation in today’s gaming industry as it pertains to girls, and the key skills girls need exposure to in order to succeed. At Game On: Girls and Technology, a live audience will be treated to an exciting think-tank session of industry insiders and girls discussing the past, present, and future of video games and girls. There will also be a live, interactive demonstration of Be the Video Game Developer, during which girls and audience members will contemplate what they would like to see in video games and make selections accordingly—choosing avatars, storylines, and other video game features. 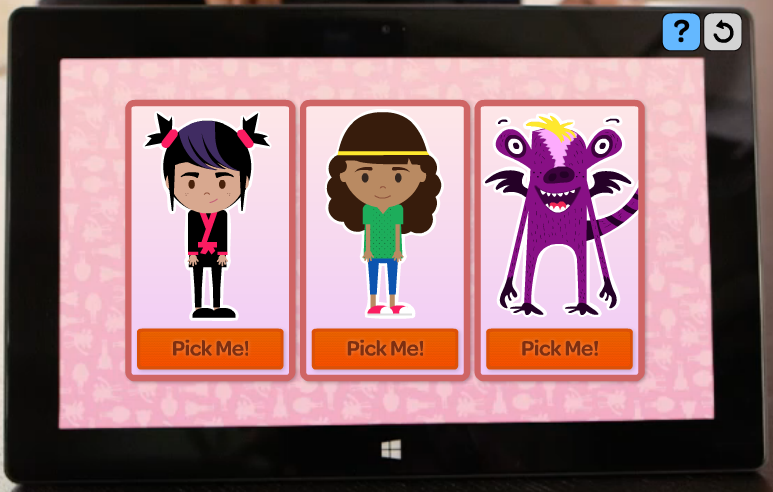 Be the Video Game Developer is part of GSUSA’s Journey and Connect Through Technology program, and plays an essential role in introducing girls to ICT concepts and helping them gain skills that promote critical thinking. Dell has been involved with Girl Scouts for more than 10 years and has worked extensively with the five Girl Scout councils that will receive the game upon launch. Dell team members have provided valuable mentorship, volunteering their time and expertise to these councils, which include Girl Scouts of Central Texas, Girl Scouts of Middle Tennessee, Girl Scouts of the Nation’s Capital, Girl Scouts of Northern California, and Girl Scouts of Western Oklahoma. GSUSA is the only organization, out of 50 charities managing 34 programs, to receive a two-year commitment from the Dell Powering the Possible Youth Learning Initiative. The initiative provides $2.4 million to charities nationwide.